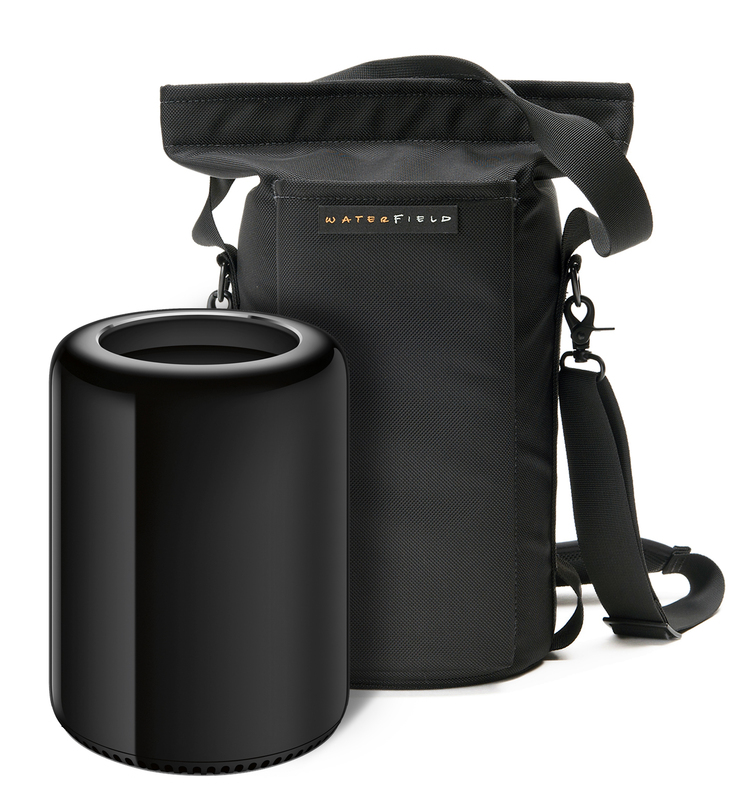 Just in time for the Apple World Wide Developers Conference (WWDC14), WaterField Designs introduces the Mac Pro Go Case to keep the Apple powerhouse Mac Pro and accessories safe in transit. Perfect for travelling gamers, developers, video editors and any others who take their systems with them, the rugged case holds just about everything—the Mac Pro and Apple wireless keyboard plus computer accessories: a mouse, cables and power cord. 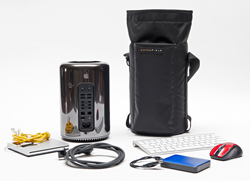 The MacPro Go Case allows power-hungry users to bring MacPro capability with them on the road. With this sturdy case they can carry just about everything they need with confidence. WaterField Designs introduces the new Mac Pro Go Case, ideal for protecting the powerful computer and its accessories in transit. With the Apple World Wide Developers Conference (WWDC14) just around the corner, the travel case is ideal for video editors, traveling gamers, big power users and game developers looking to carry the Mac Pro along. The rugged case holds the Mac Pro and Apple wireless keyboard plus computer accessories: a mouse, cables and power cord. With the Mac Pro Go Case, WaterField Designs—a San Francisco manufacturer of custom laptop sleeves, and designer bags and cases for digital gear—transforms Apple's powerful computer into a portable computing resource. Enveloped in sturdy ballistic nylon, the Mac Pro Case cradles the computer with internal padding and a plush liner. A tough, plastic plate protects the bottom of the Mac Pro. A removable softly-lined pocket for accessories fits atop the computer inside the bag. An Apple wireless keyboard slides into a front, scratch-free pocket. 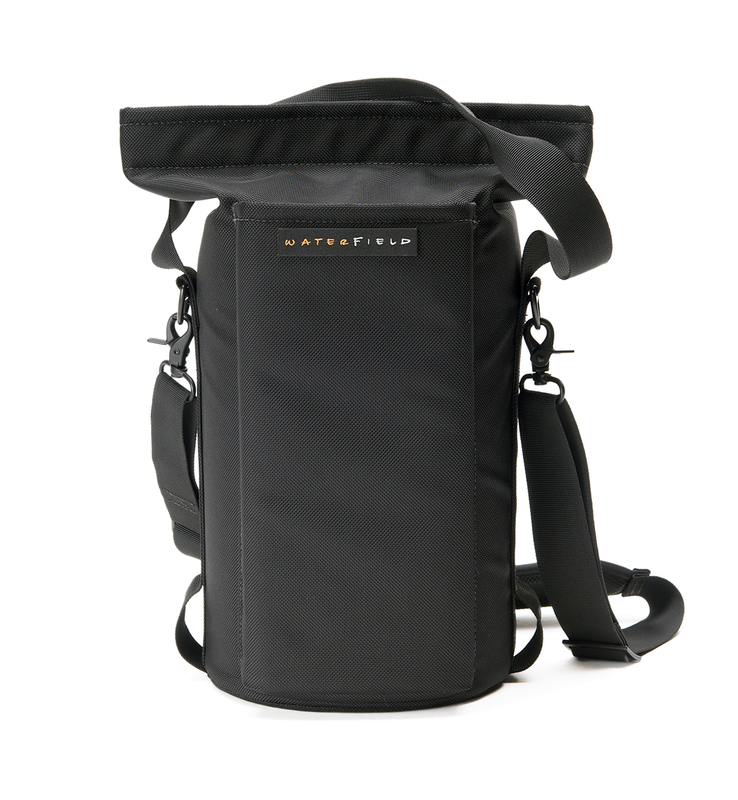 Carrying options include a nylon grab handle and a removable suspension shoulder strap. Two loops at the bottom of the case allow Mac Pro users to remove the computer easily and carefully from its bunker. 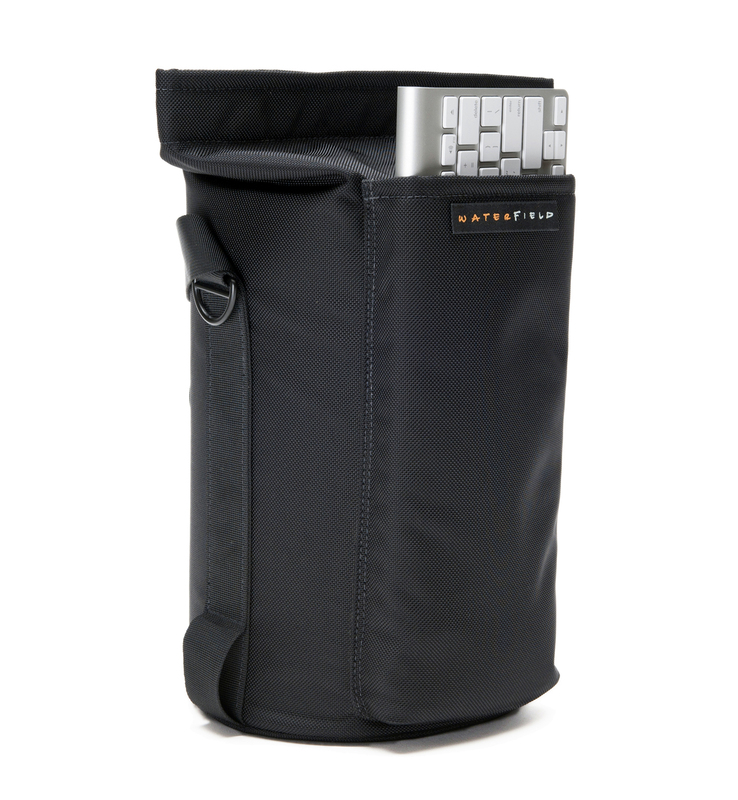 The Mac Pro Go Case is available now exclusively from SFbags.com.